Ensure that security is your top priority with our range of high-tech locking systems. At A1 See cure in Bexleyheath, Kent, we carry all different types of locks including window locks to give you peace of mind. 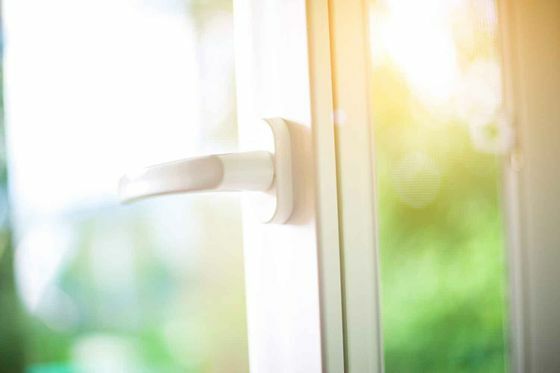 At A1 See cure we stock a vast range of all hardware for double glazed doors and double glazed windows including door and window lock systems, handles, letter plates and hinges. 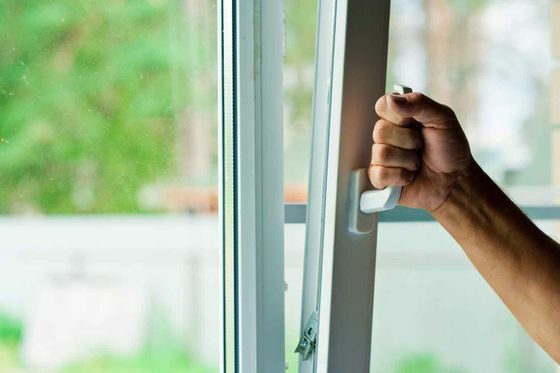 We carry out on-site double glazing repairs and locks replacements in Bexleyheath and the surrounding areas of Kent and south east London. 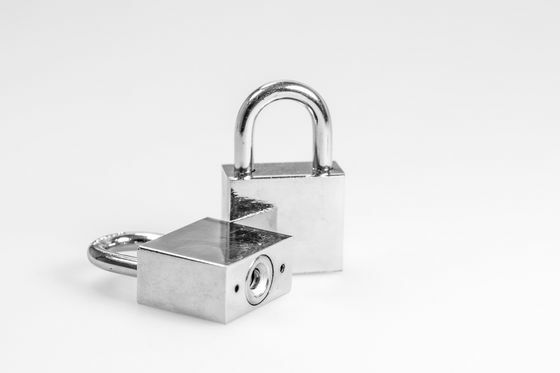 As security specialists, we carry an extensive range of uPVC and aluminium locking systems and associated hardware for doors and windows. Some products contain hardly any markings, which makes them difficult to identify. However, our trained staff members are capable of identifying most makes of uPVC locks. Additionally, any out-of-stock products are normally sourced within two or three days. 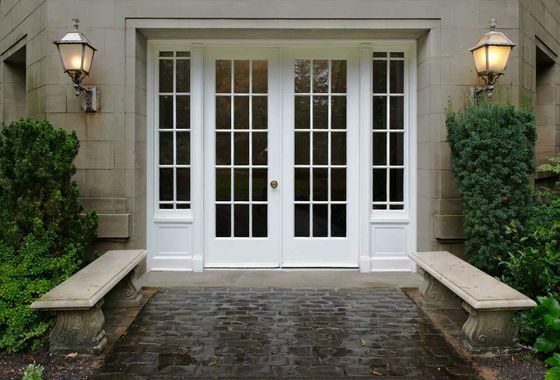 Our range of locks includes various designs for wooden, metal, and uPVC windows. 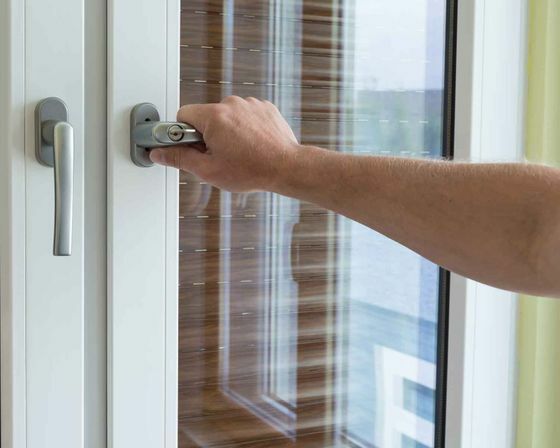 We also supply locking handles and locking window restrictors, along with pull handles and rollers to provide your sliding door with extra security. From small systems to systems that include hundreds of doors, these suite systems are designed to fit your individual needs. Starting from standard key systems all the way to high-security patented systems, we stock a large range of makes, most of which are assembled in-house. An extensive range of cylinder types is available and we also offer efficient servicing of existing systems. We specialise in replacing concealed door closers to aluminium doors as well as wooden door overhead closers. To provide you with additional security, we stock many window-locking systems. These include in-line and hand-locking handles, friction hinges, and window restrictors. To ensure the safety of the windows, we also offer a uPVC double-glazing window repair service. Most systems only come as a complete unit. However, in some cases, we are able to provide just the gearbox. This usually results in savings of around 50%.